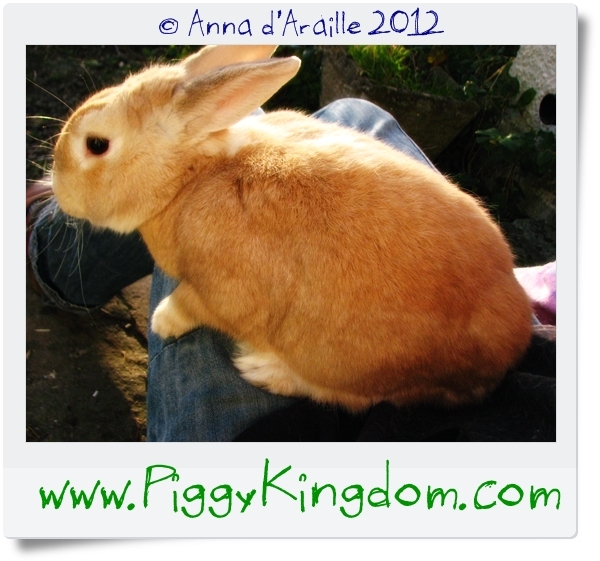 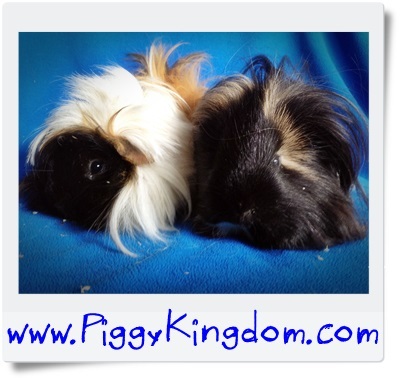 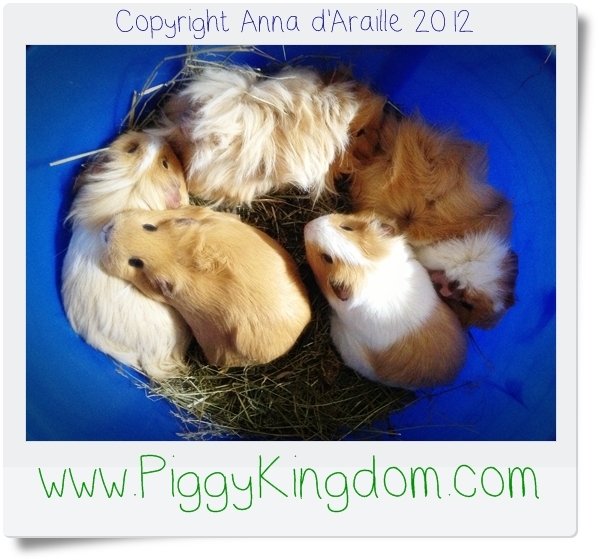 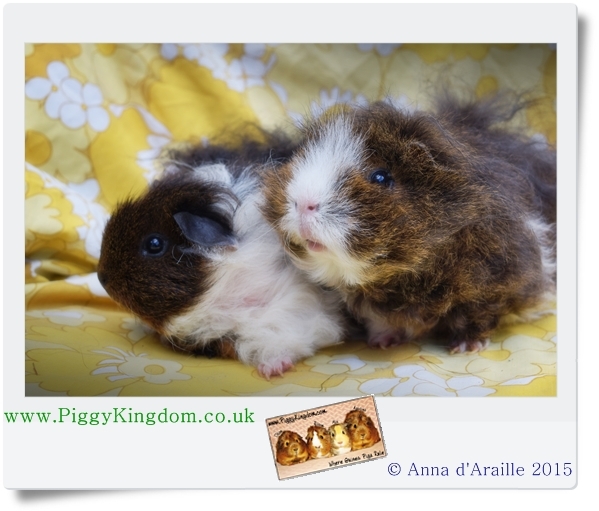 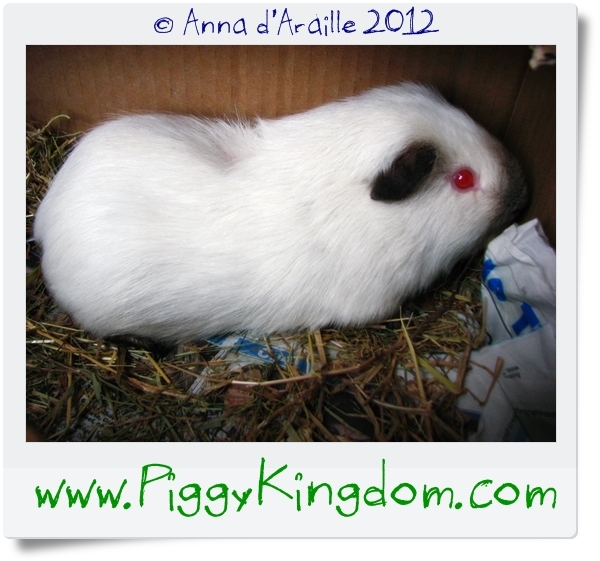 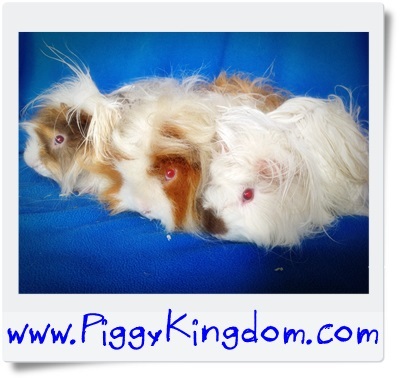 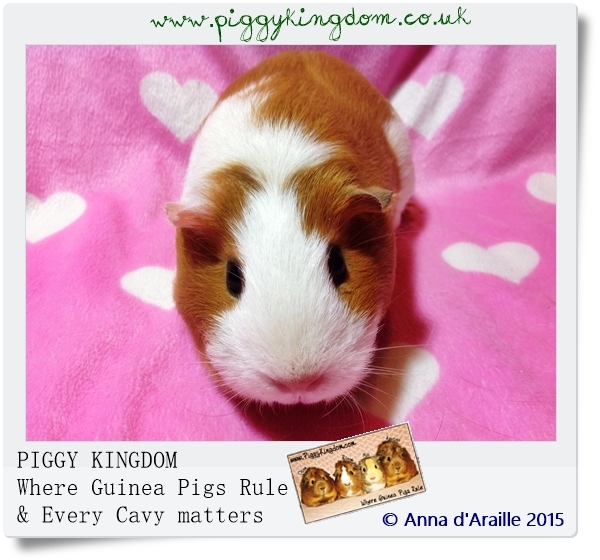 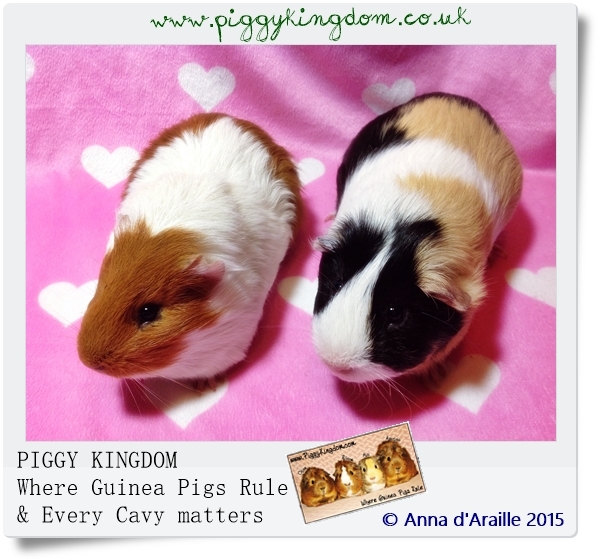 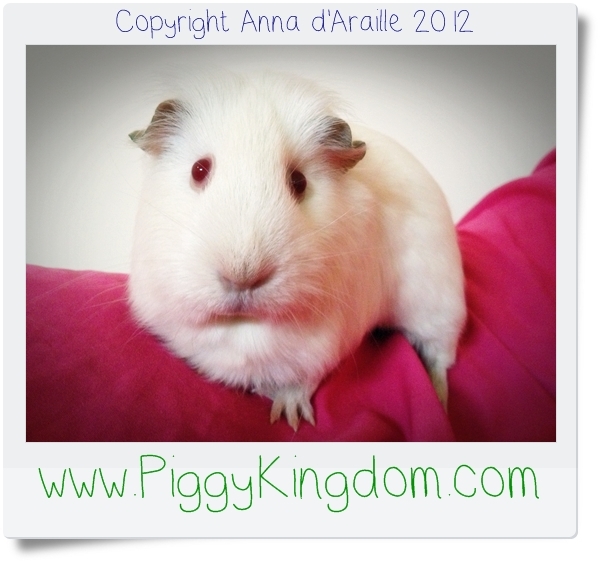 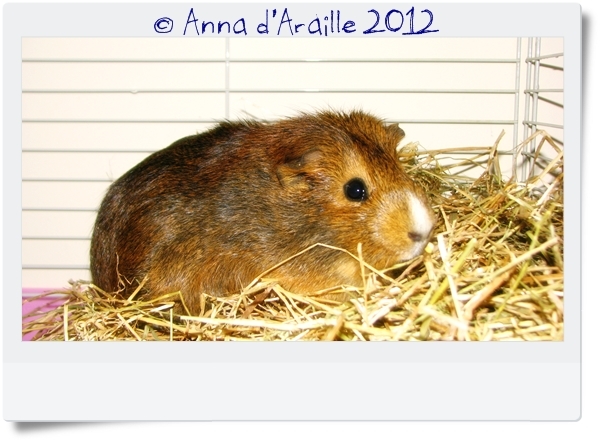 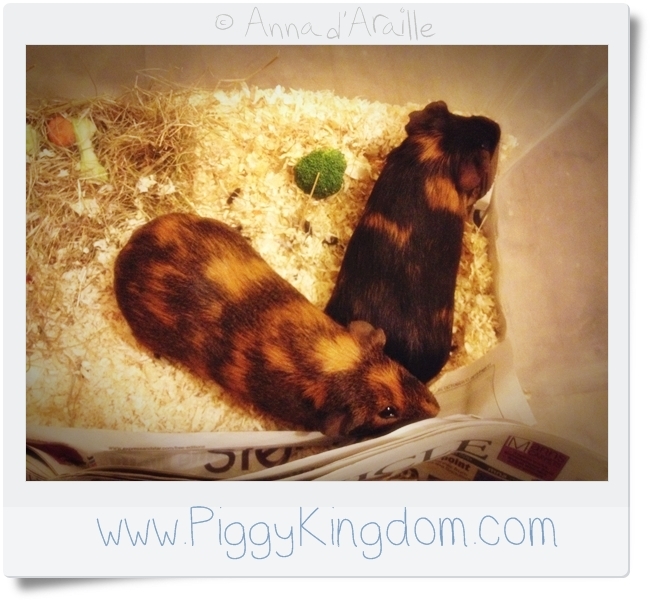 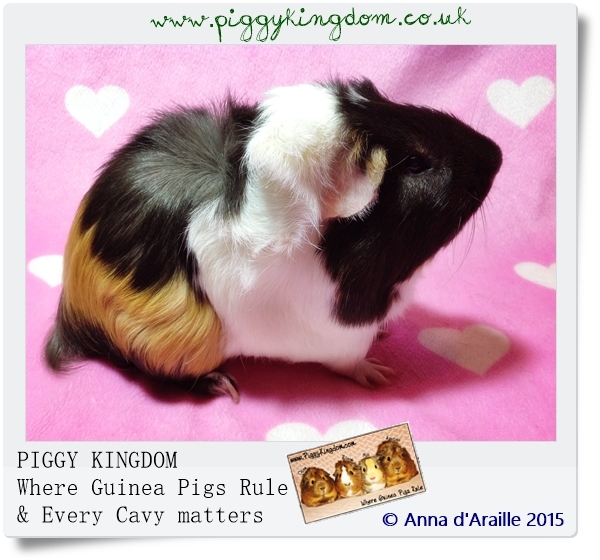 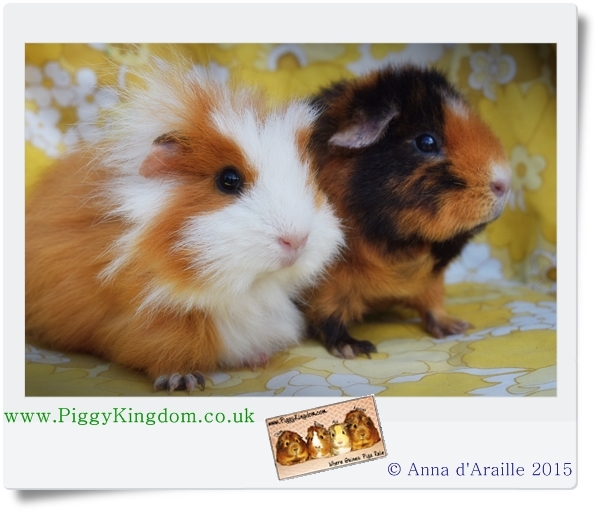 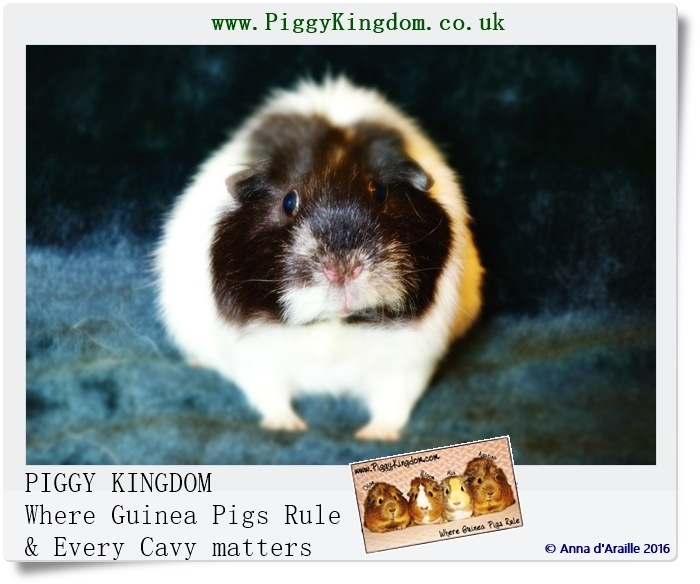 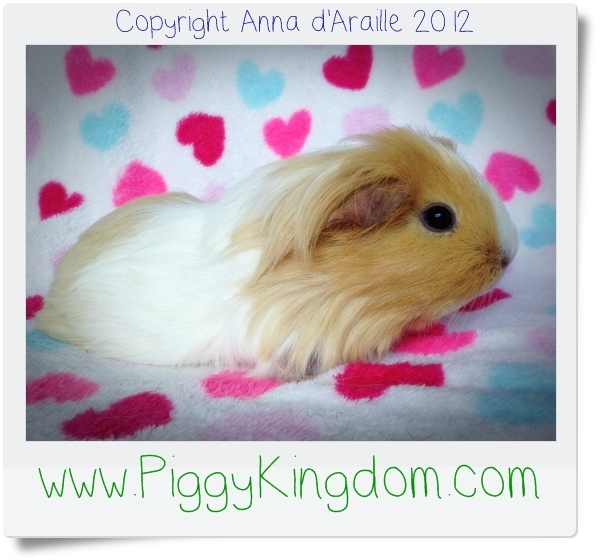 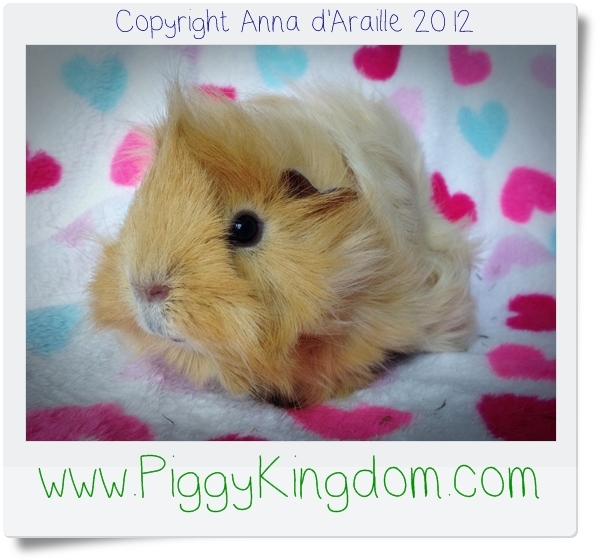 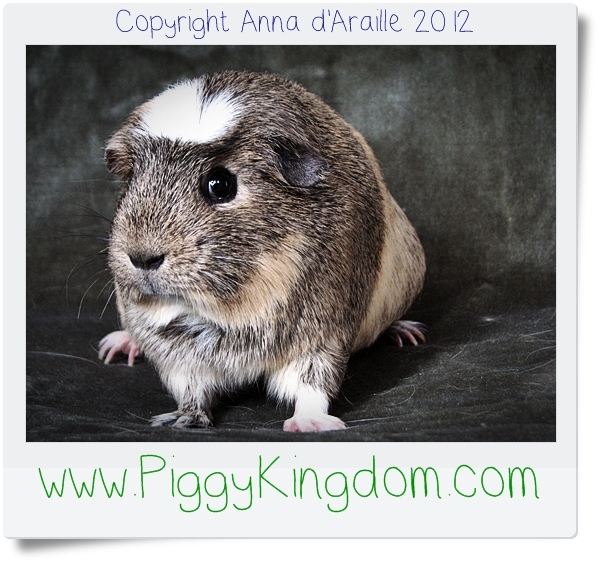 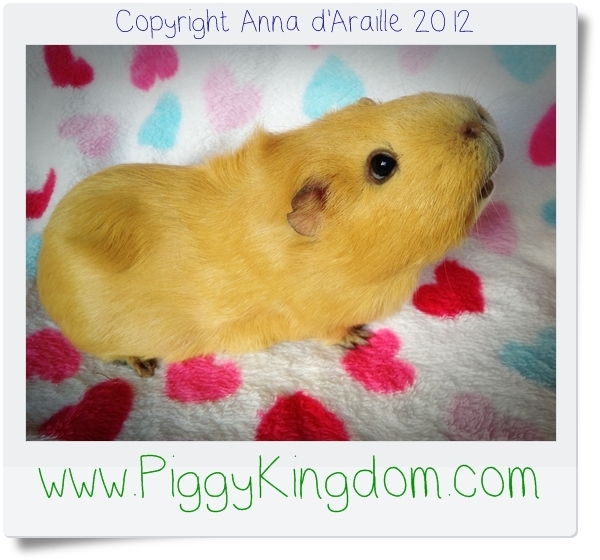 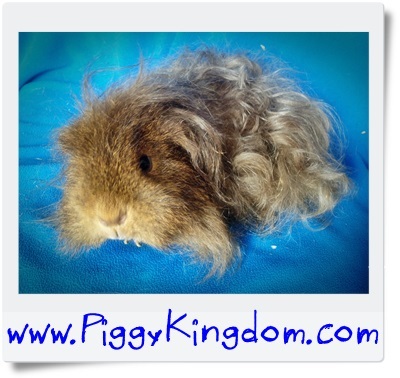 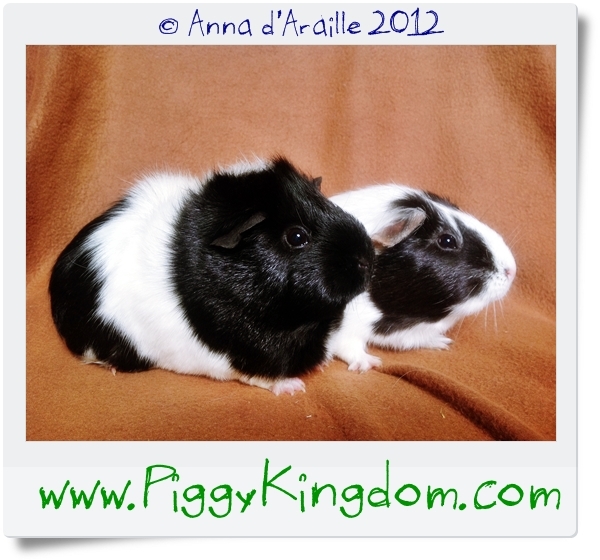 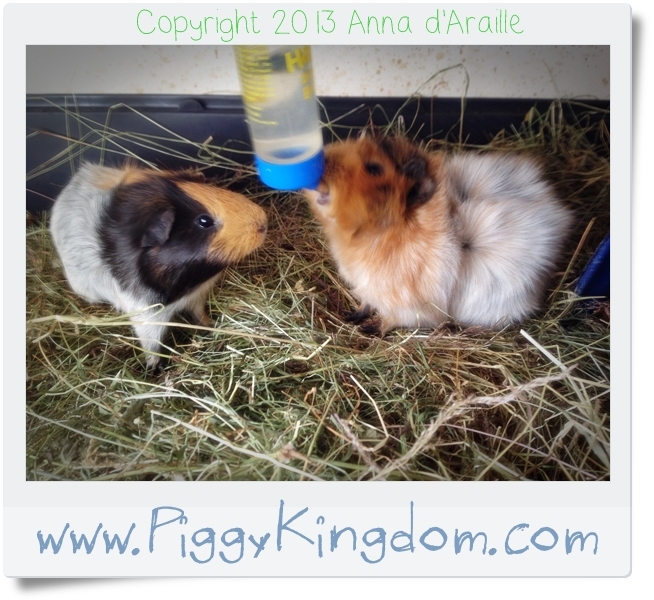 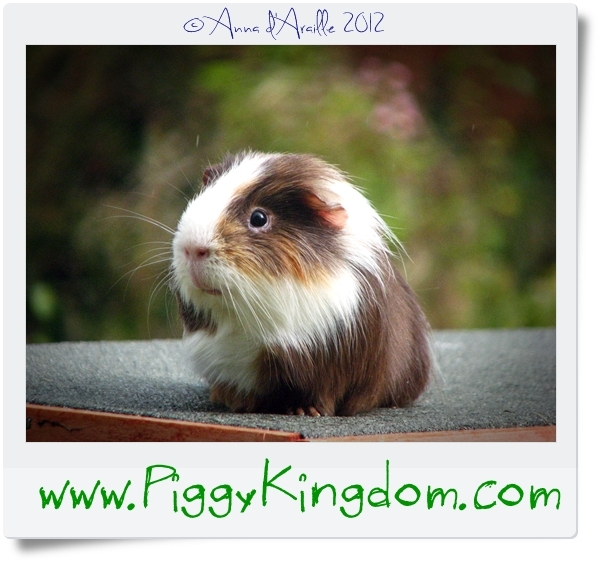 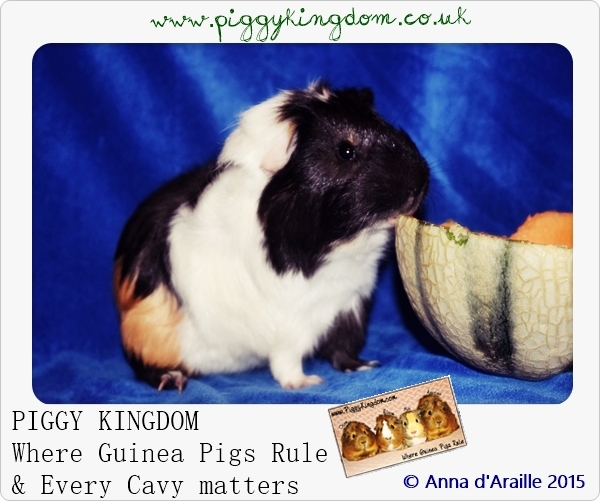 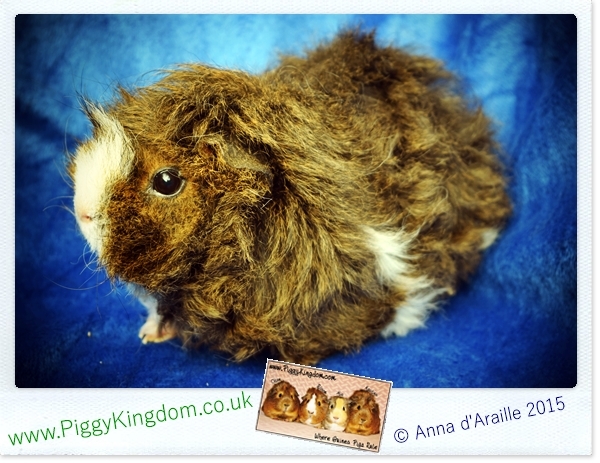 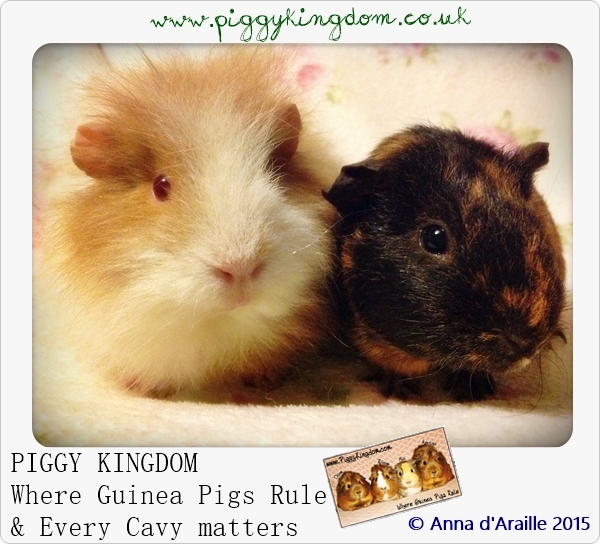 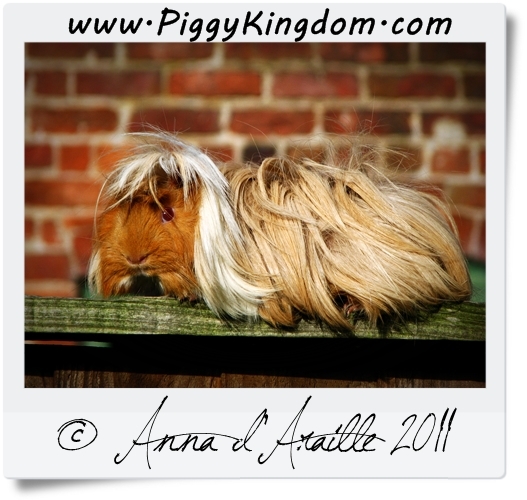 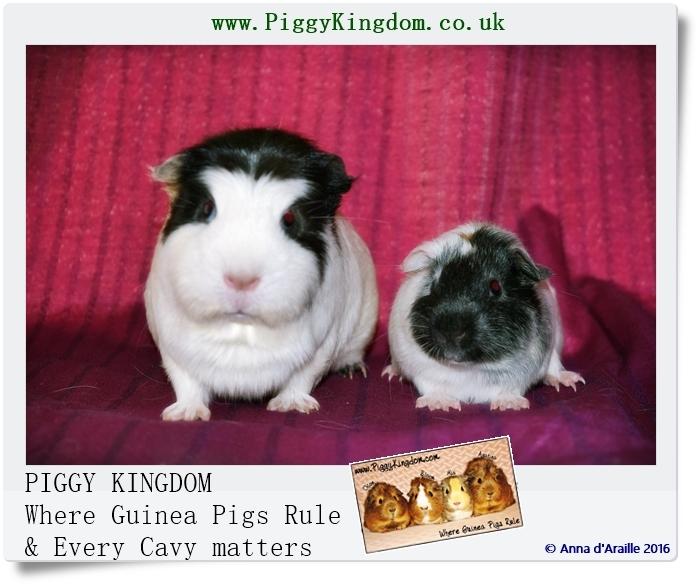 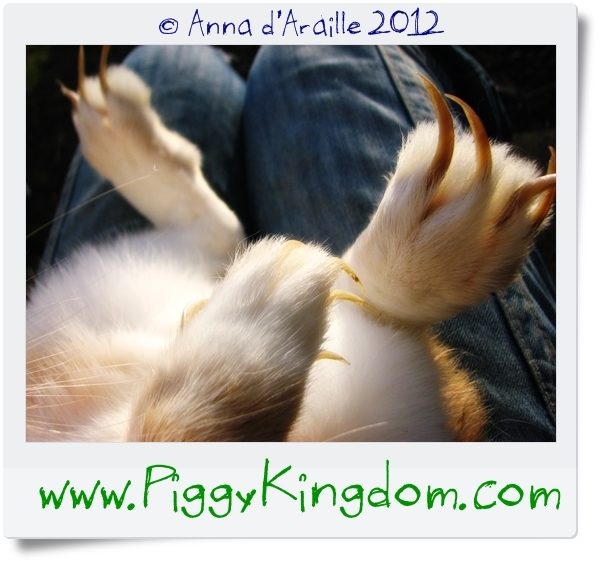 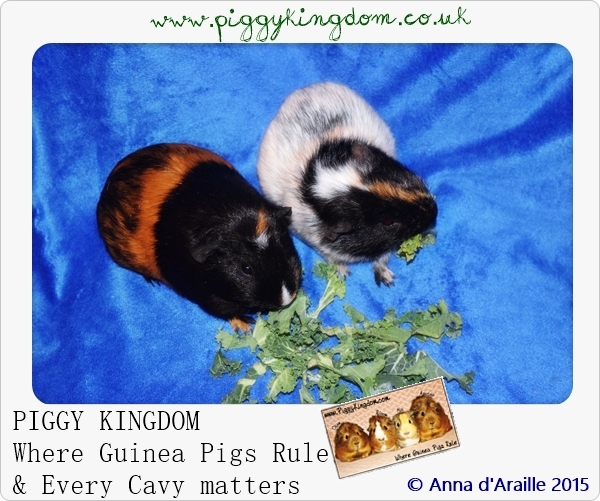 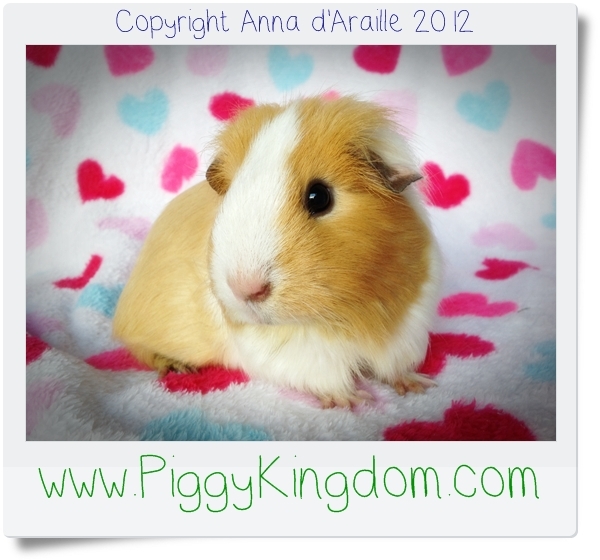 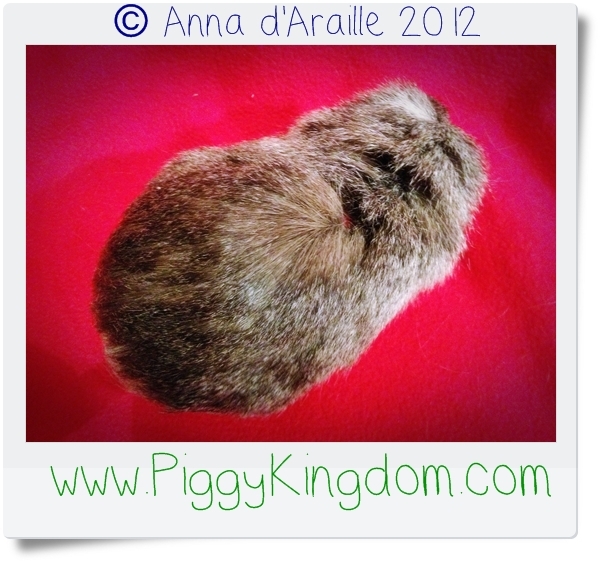 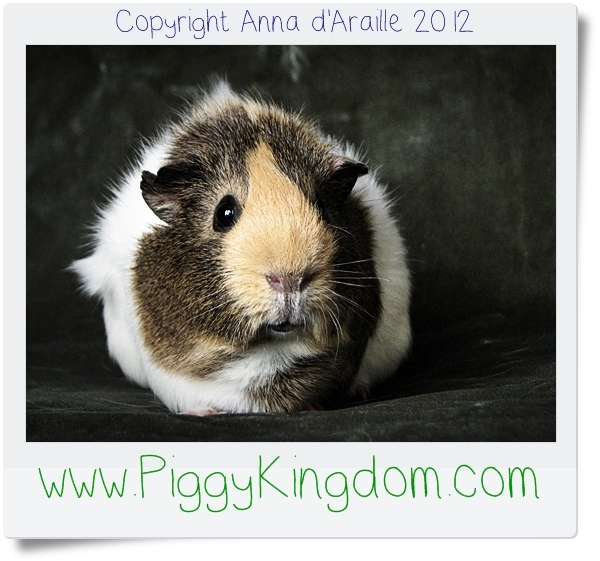 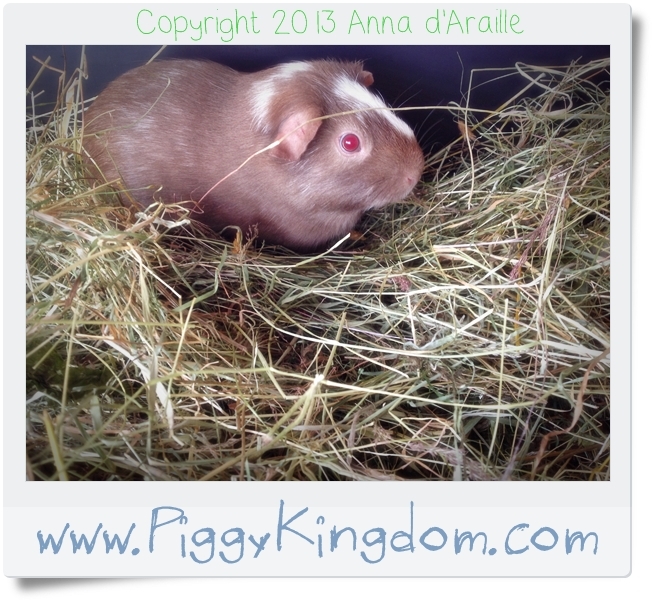 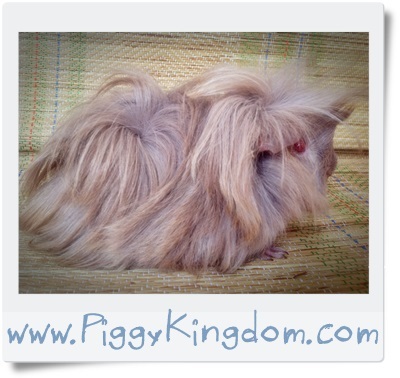 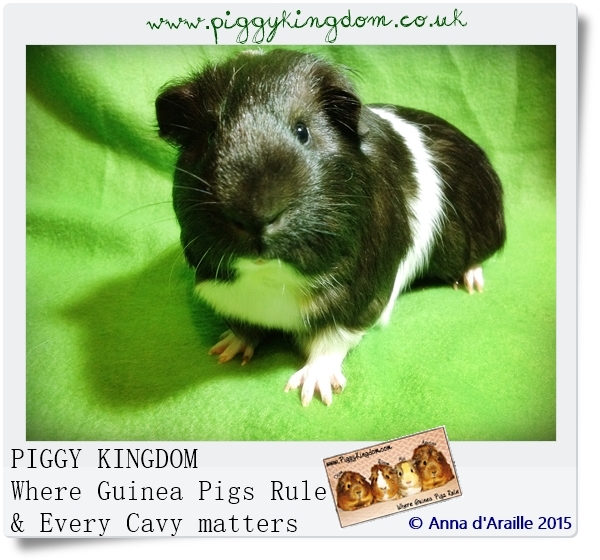 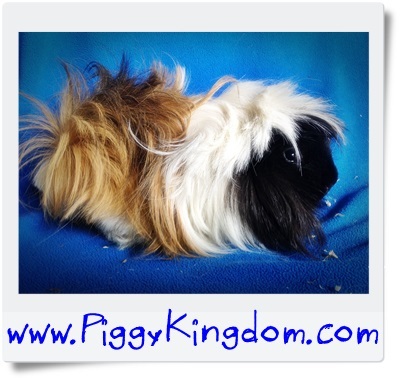 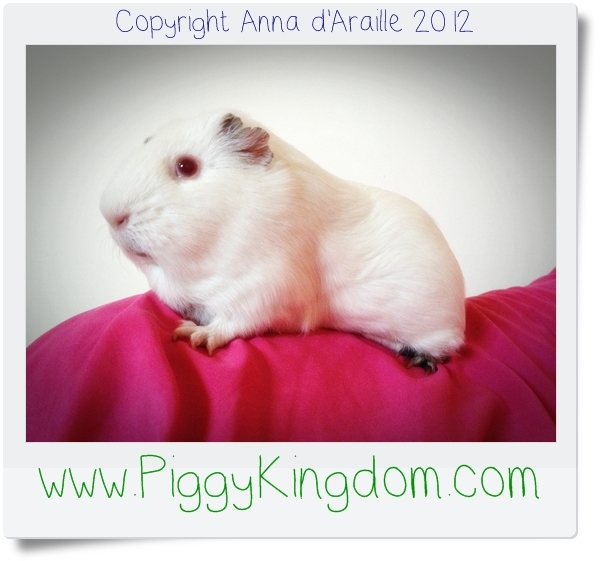 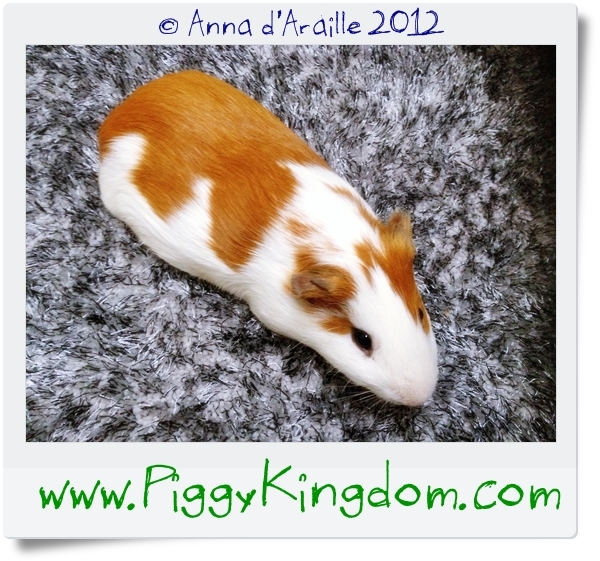 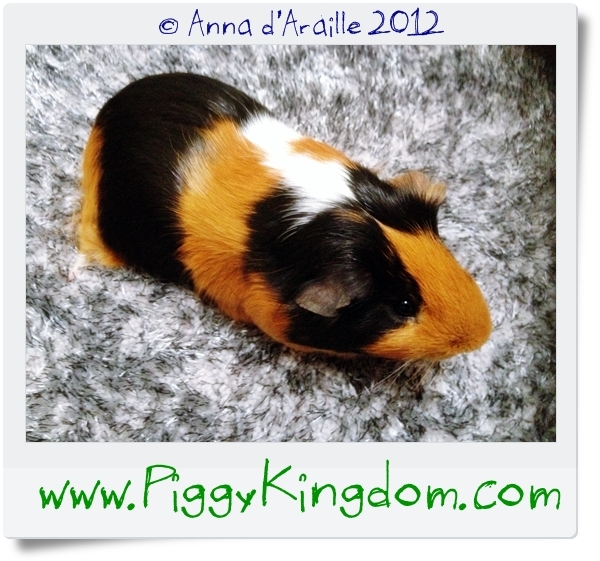 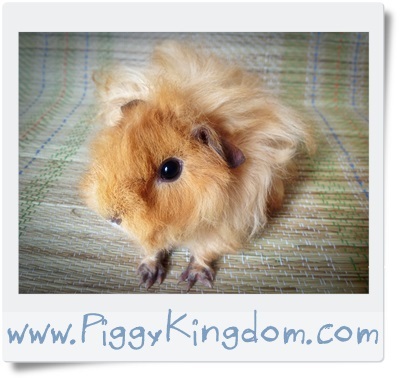 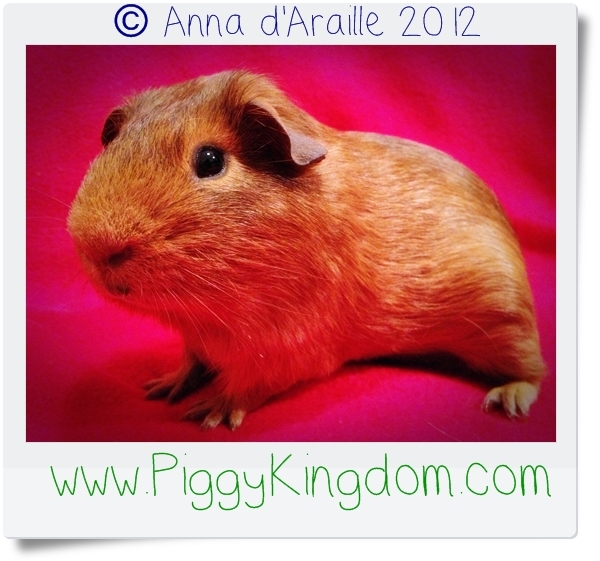 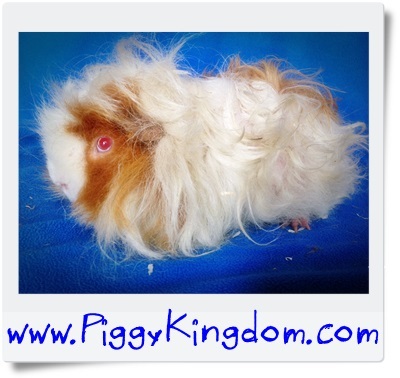 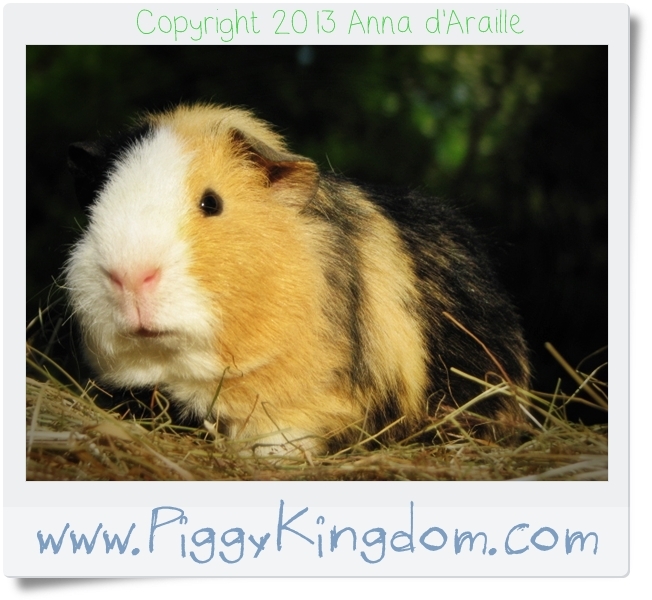 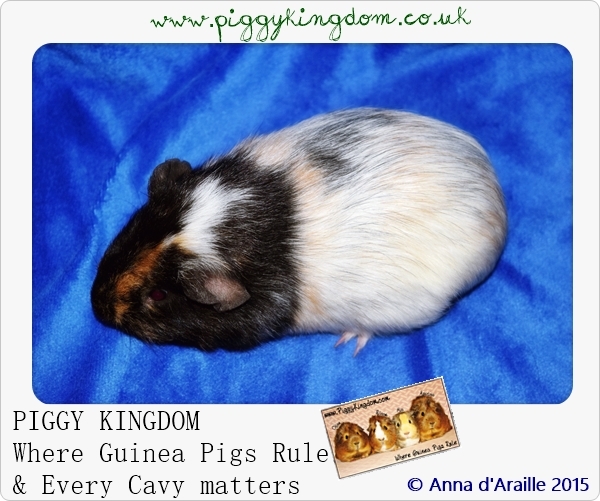 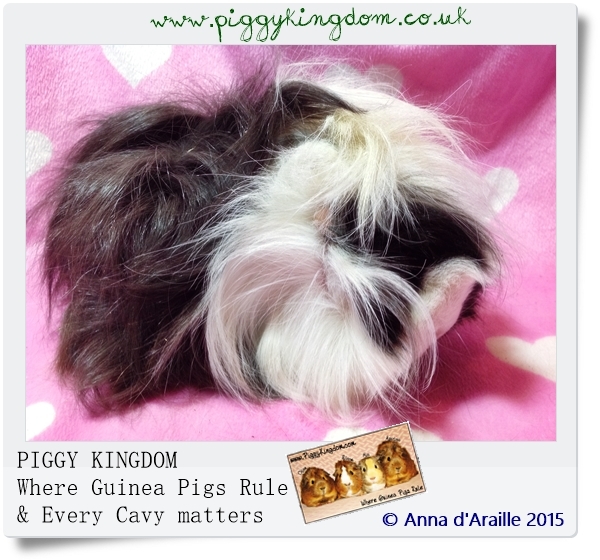 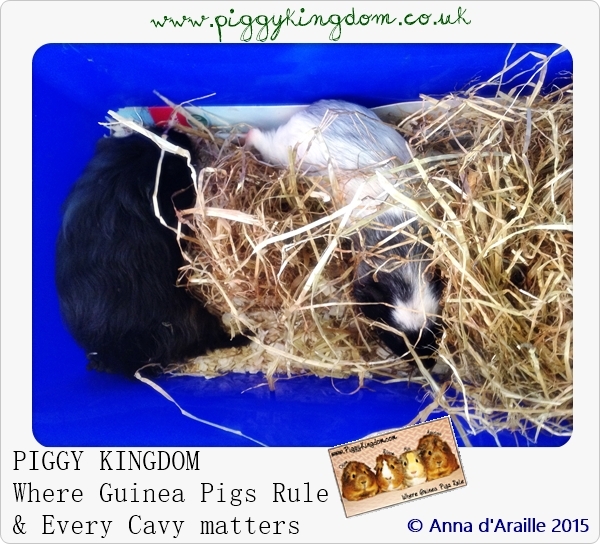 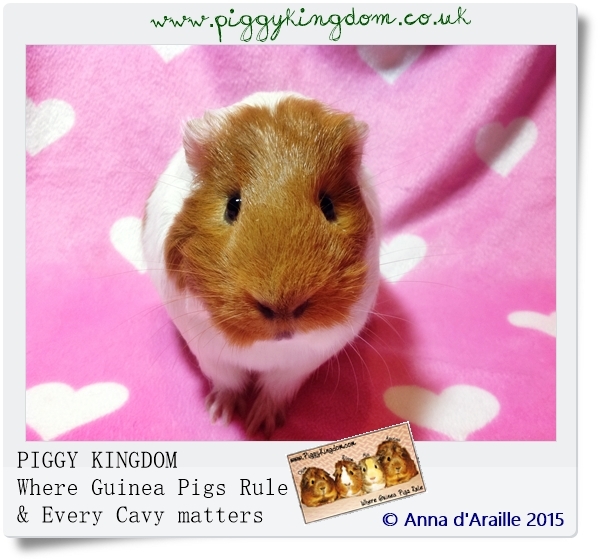 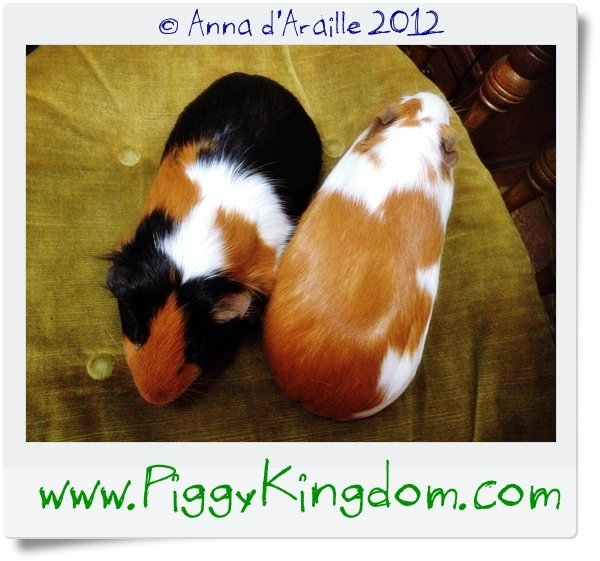 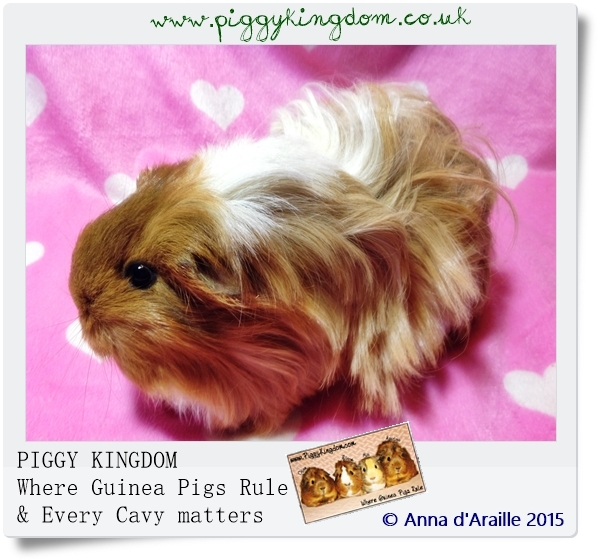 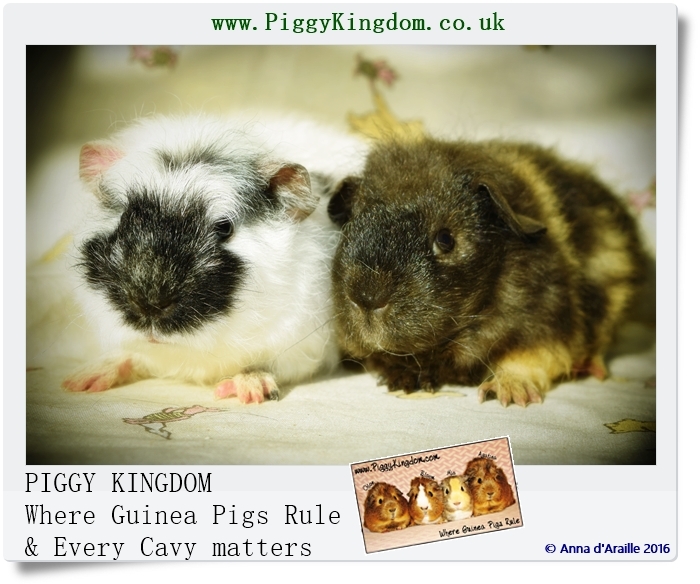 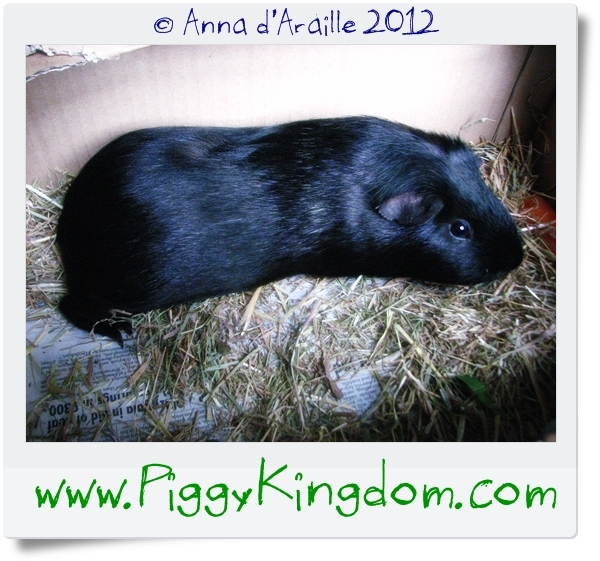 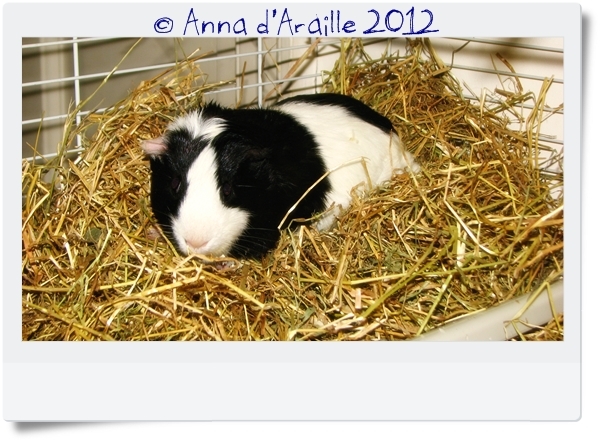 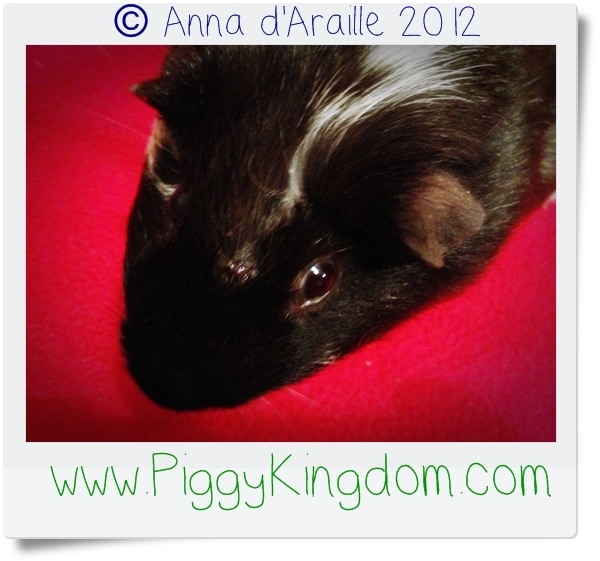 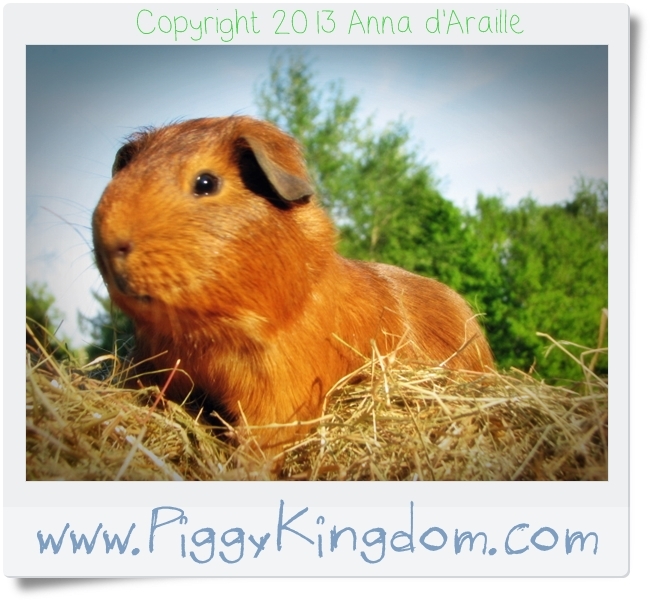 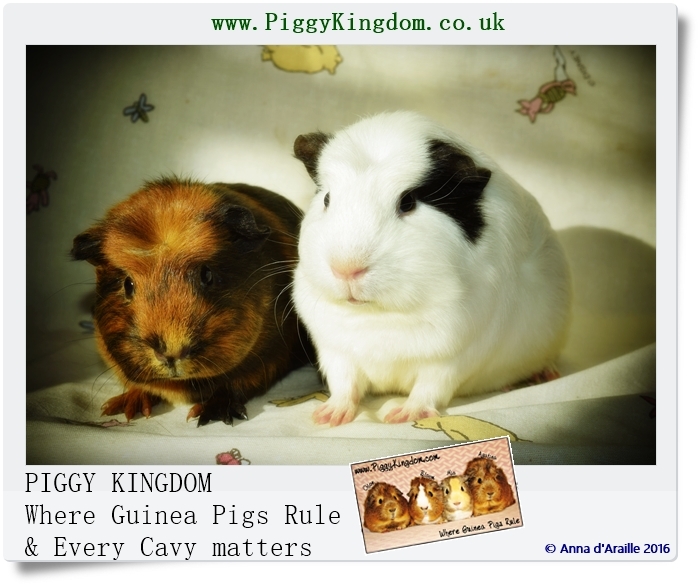 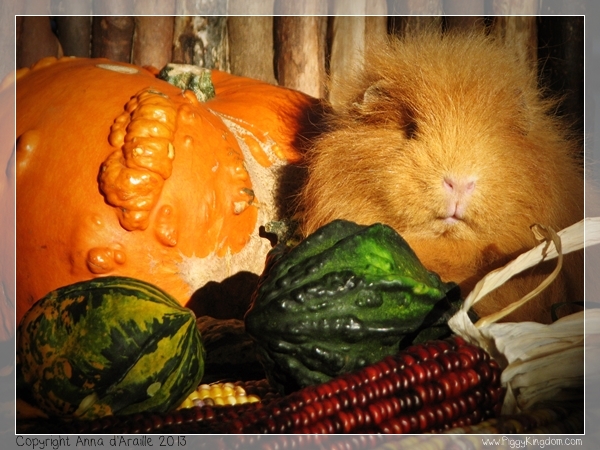 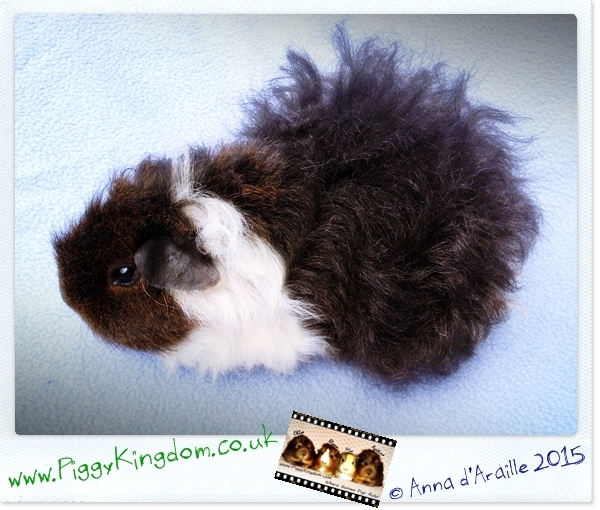 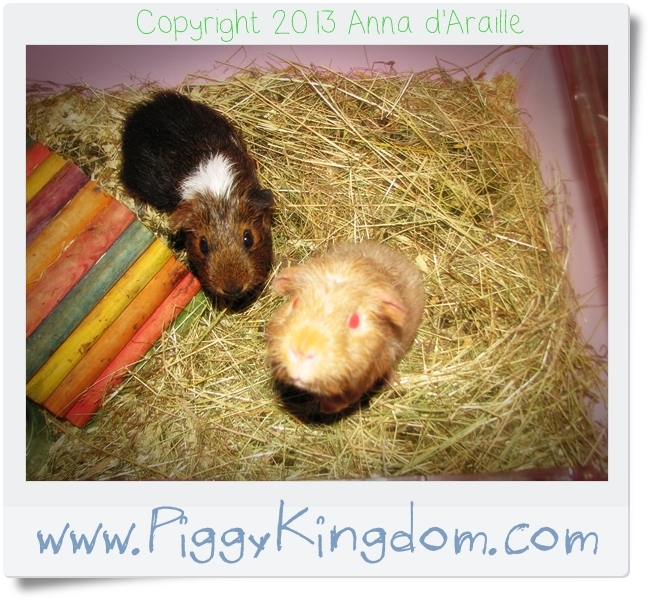 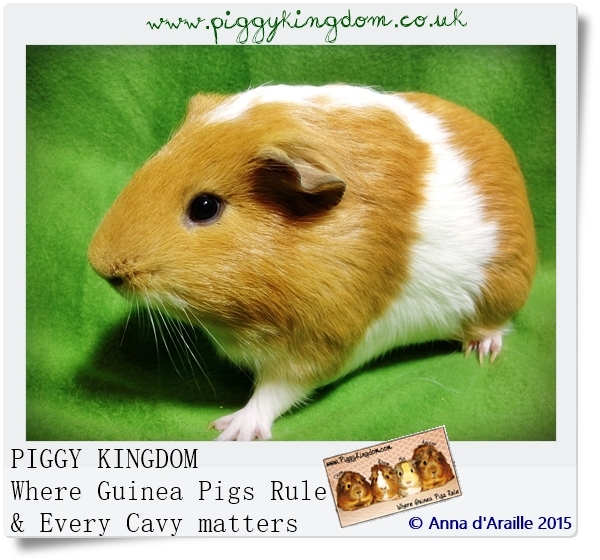 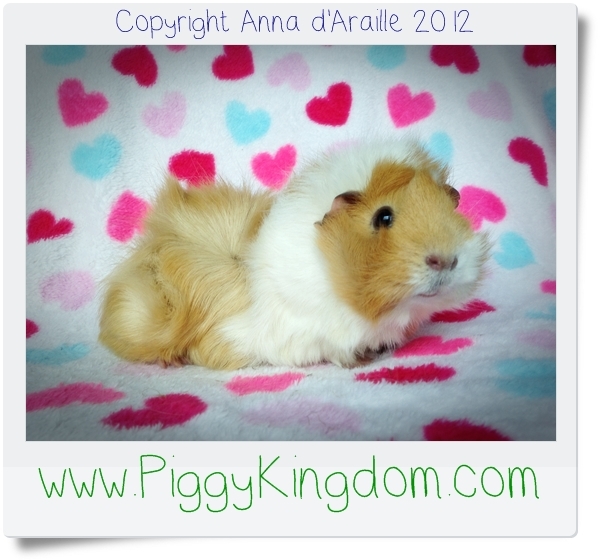 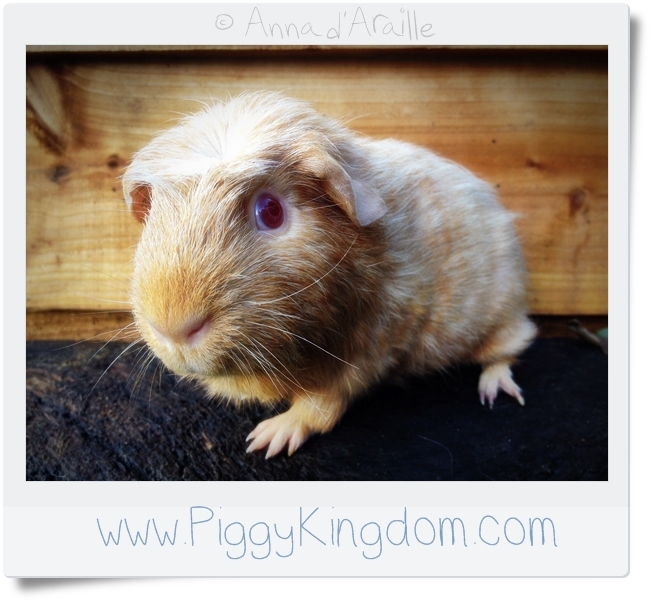 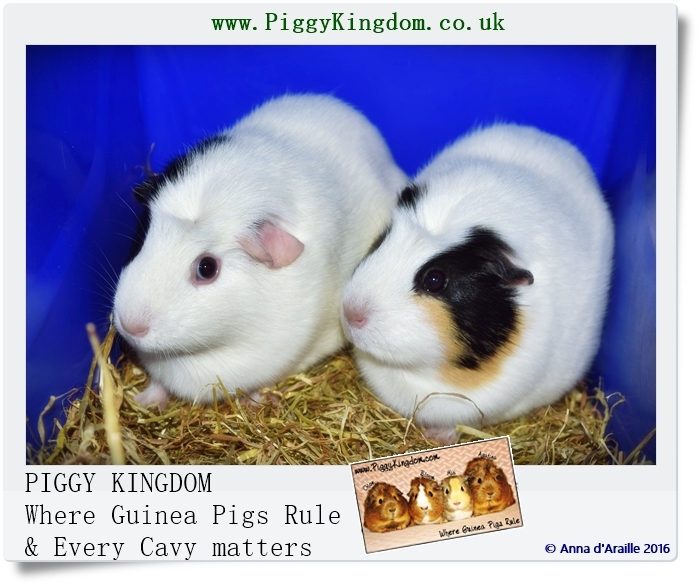 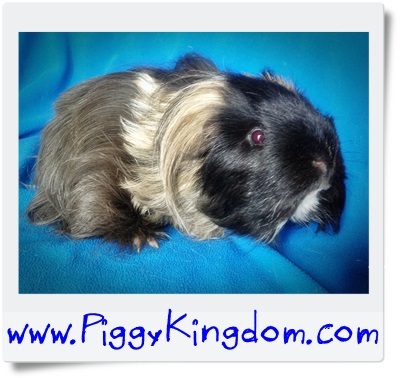 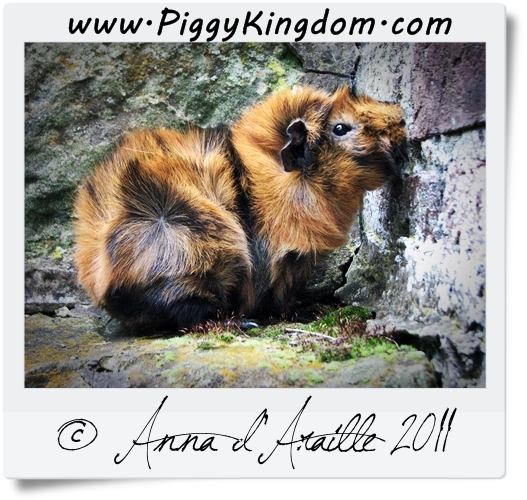 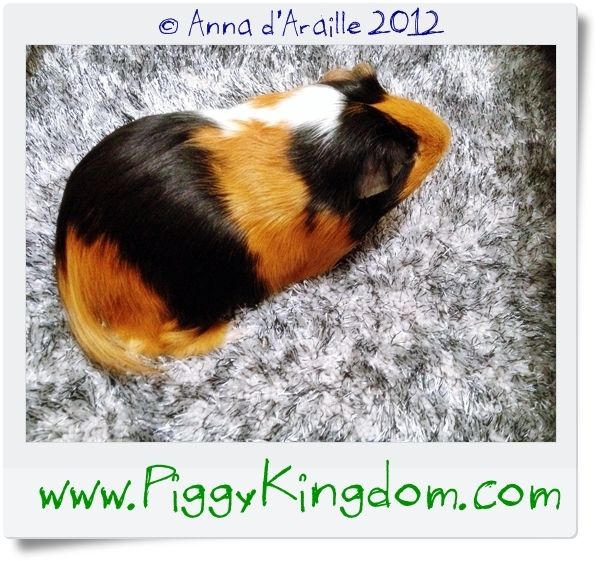 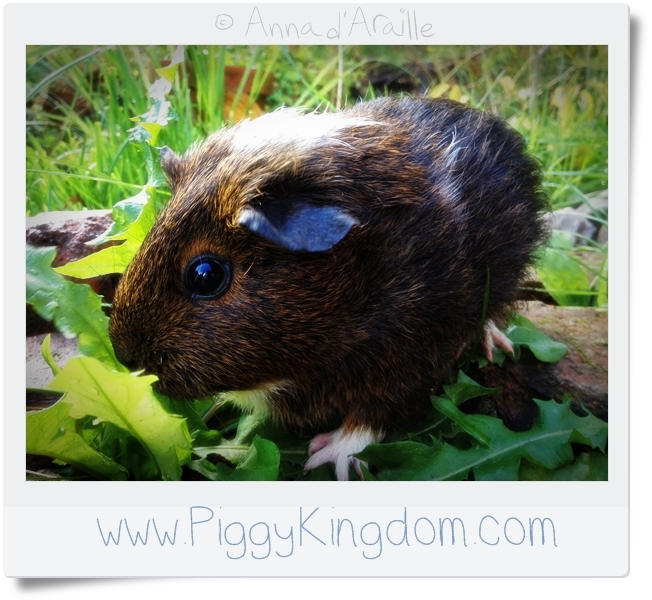 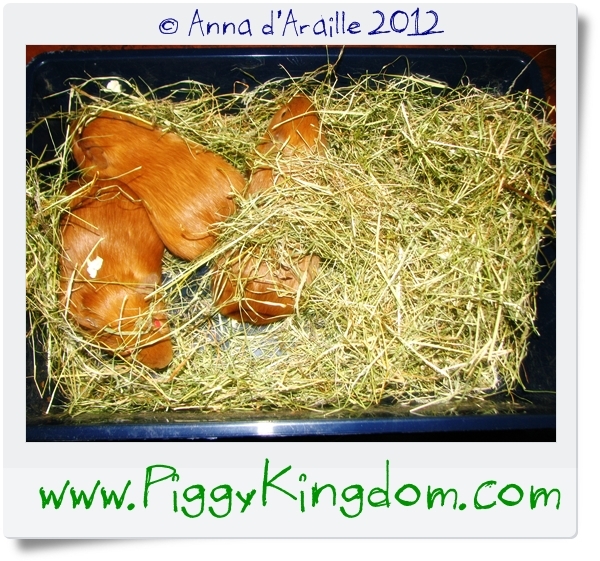 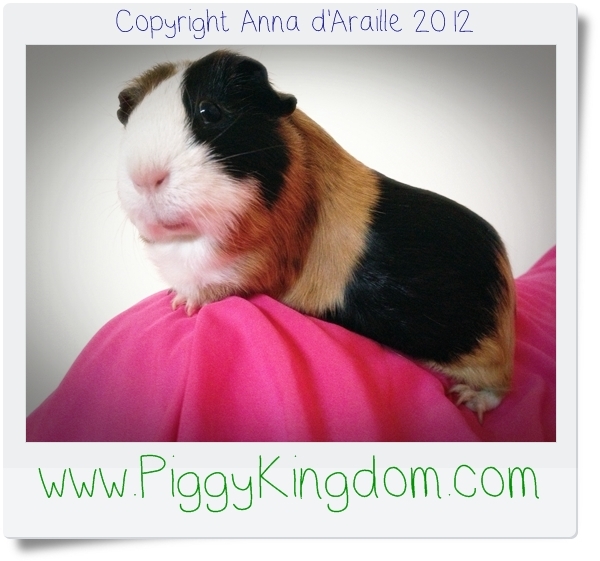 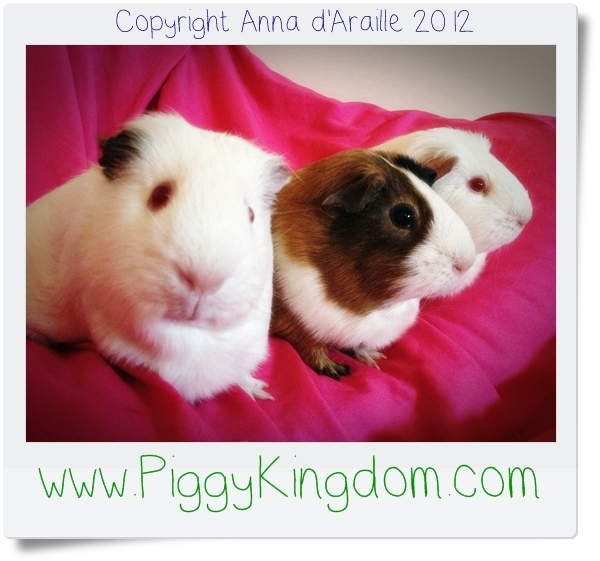 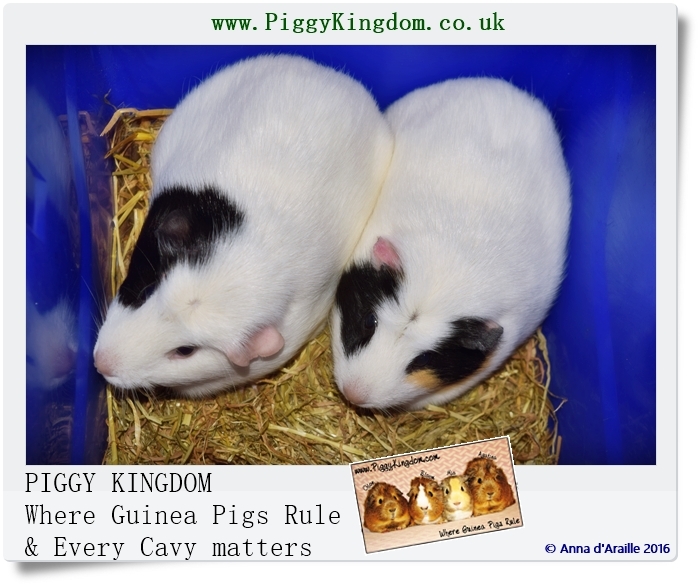 PIGGY KINGDOM an Independent Rescue and Shelter for Guinea Pigs founded in January 2012. 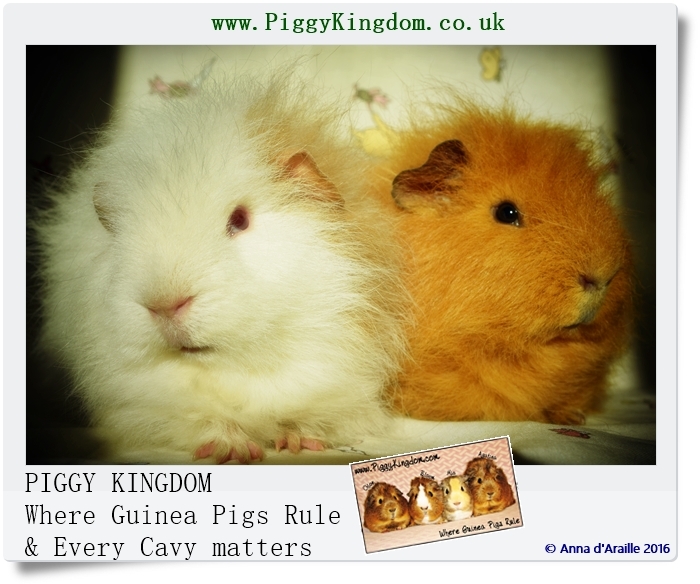 We do not take part in small politics and petty power games of either breeding nor rescue circles and cliques, we simply do not belong to any. 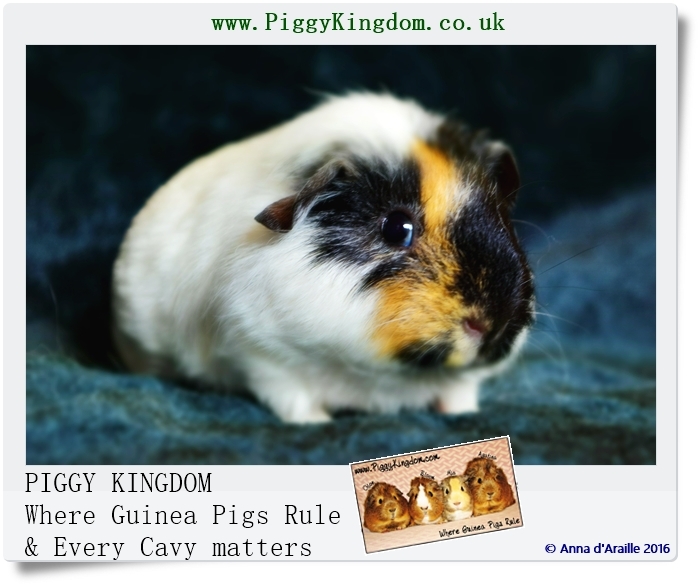 Piggy Kingdom is about Guinea Pigs NOT people! 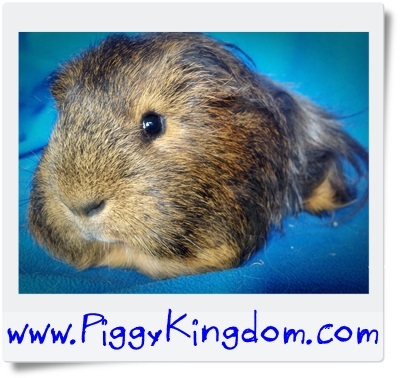 When spaces available we take in any Guinea Pig, boar or sow, young or old, no matter how they look, where they come from and what state of health they are in. 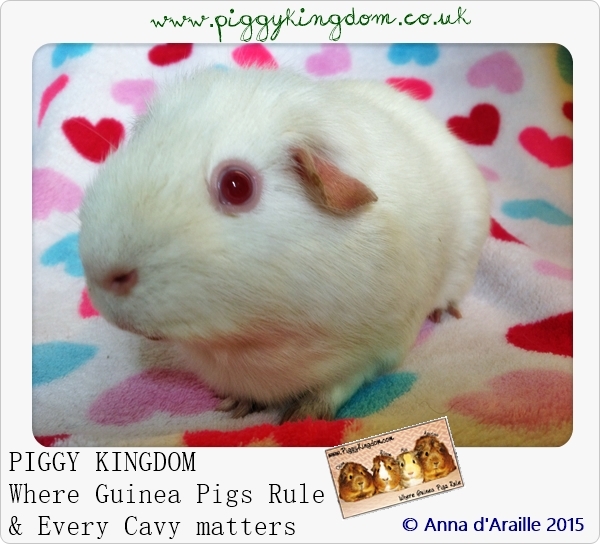 Whenever possible we'll do our best to find a new, loving, permanent pet home for Guinea Pigs left in our care, some of them will remain permanent residents in Piggy Kingdom if not suitable for rehoming. 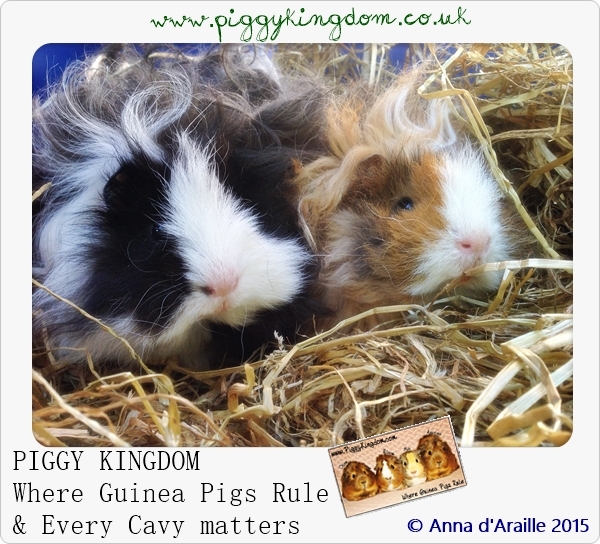 Since January 2012 Piggy Kingdom Where Guinea Pigs Rule is a Rescue and Shelter for unwanted, mistreated, abandoned Guinea Pigs. 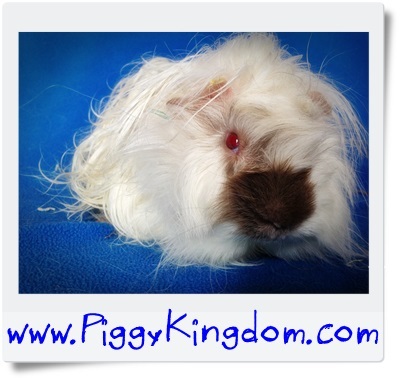 Let us know about a Guinea Pigs in need of rescuing or surrender your pet Guinea Pig if you can't take care of them any longer, whatever your story is, no questions asked. 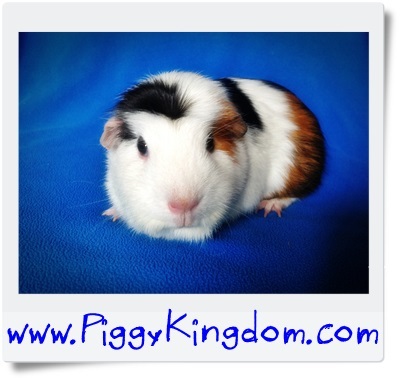 Whenever possible we'll pick them up, otherwise they can be dropped off at our location. 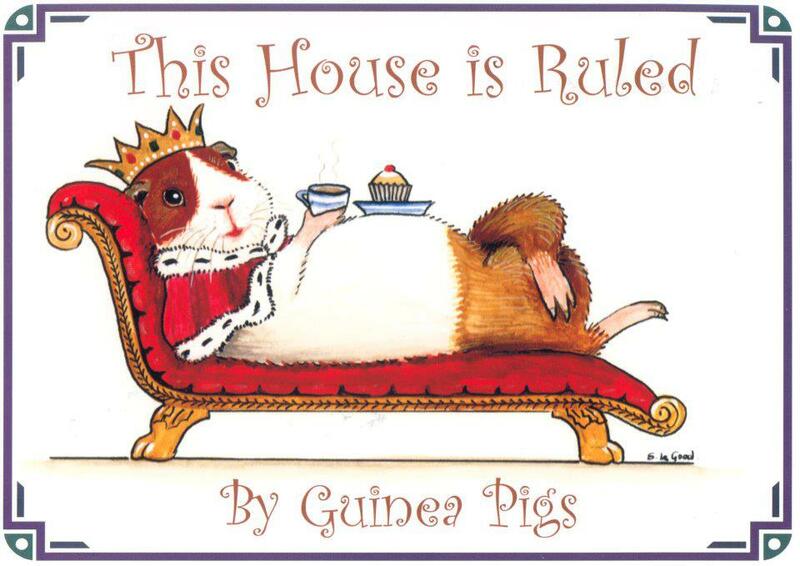 No surrender fee will be charged. 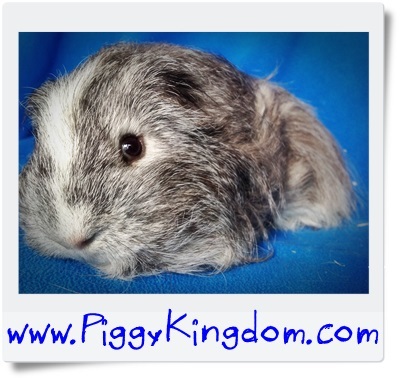 Donations are always welcome. 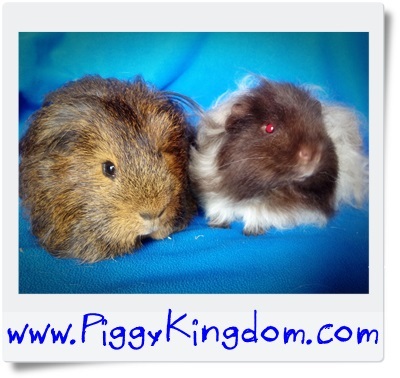 Because the World would be a lesser place without Guinea Pigs and they deserve a second chance to find a loving forever home if they were unlucky first time round. 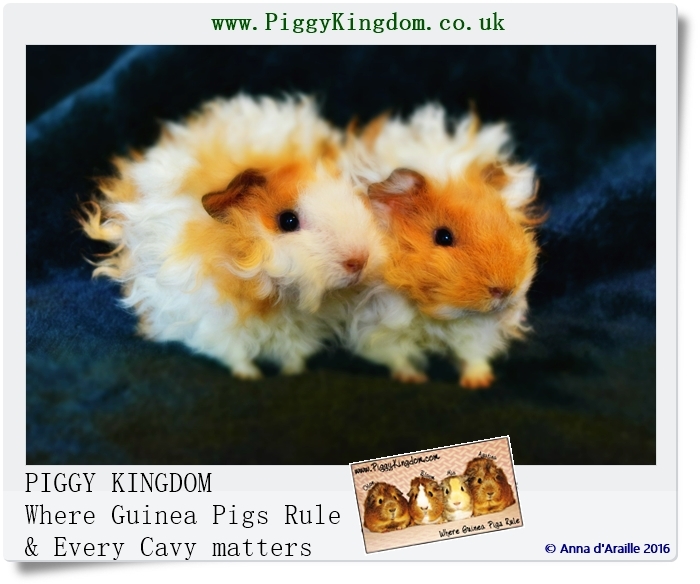 Unfortunately there is a lot of Piggy Traders out there, people who breed without much thought put into it, advertise as soon as Piglets are born (they don't always survive! 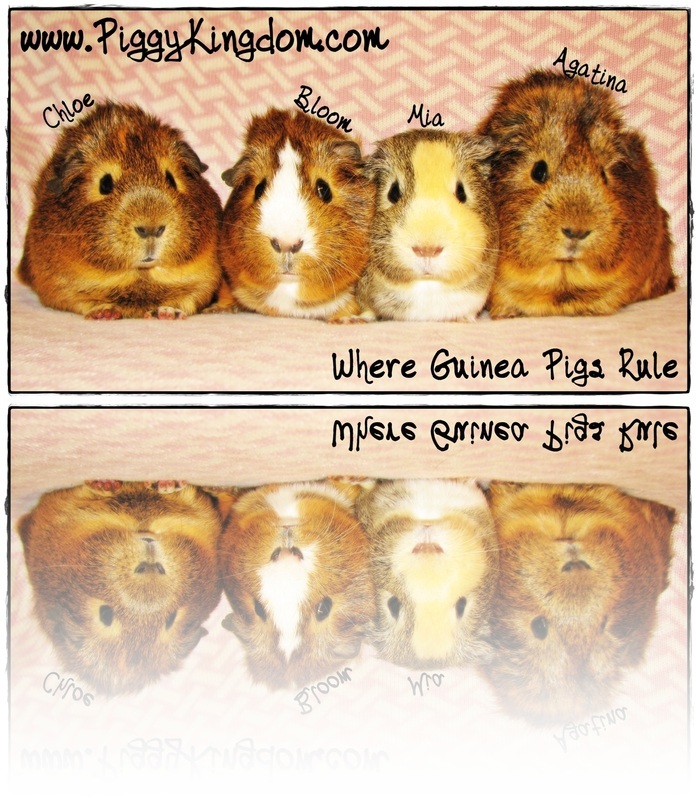 ), charge over the top prices and soon realize they can't even find homes for them. 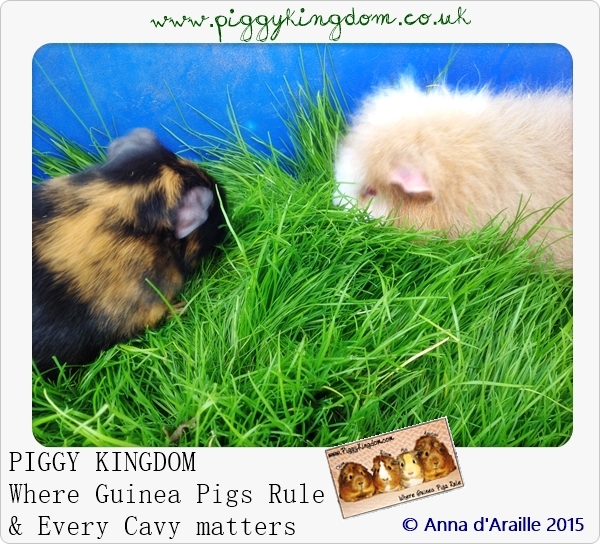 We came to a conclusion that a rescue for the unwanted or mistreated Piggies is more needed in UK than another breeder (way too many of them around) so we decided to set up and run a rescue for Guinea Pigs to help them find homes they deserve. 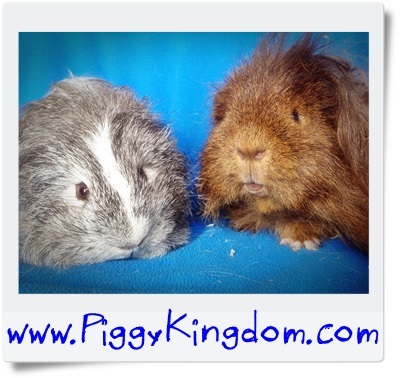 Please donate any amount this Year to help with running cost of the rescue: food, cleaning products, bedding, vet bills, medication. 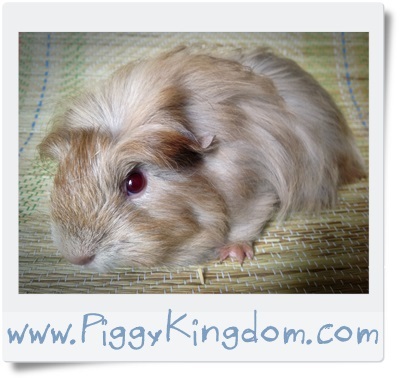 Click on HOW CAN U HELP for more details. 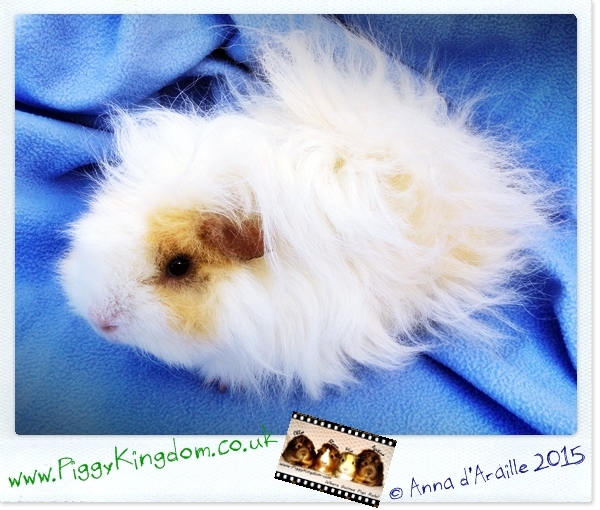 Please donate any amount, even £1 or 1$ makes the difference! 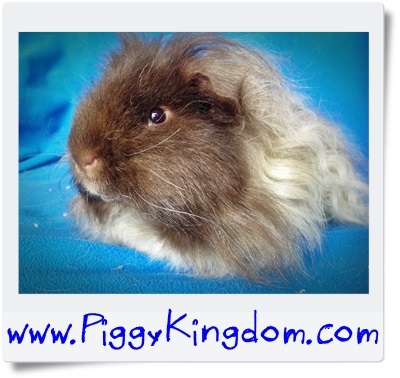 Can U sponsor one of our residents and donate £1 each week?